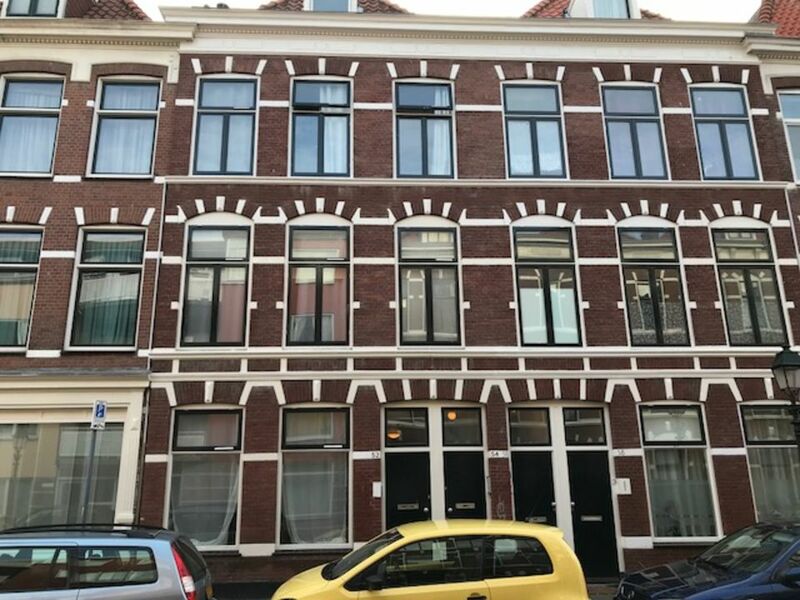 Price € 675 p.m. inc.
Unfurnished small 2- room apartment ( 1 bedroom ) on the 2nd floor front side of approx. 25m2. 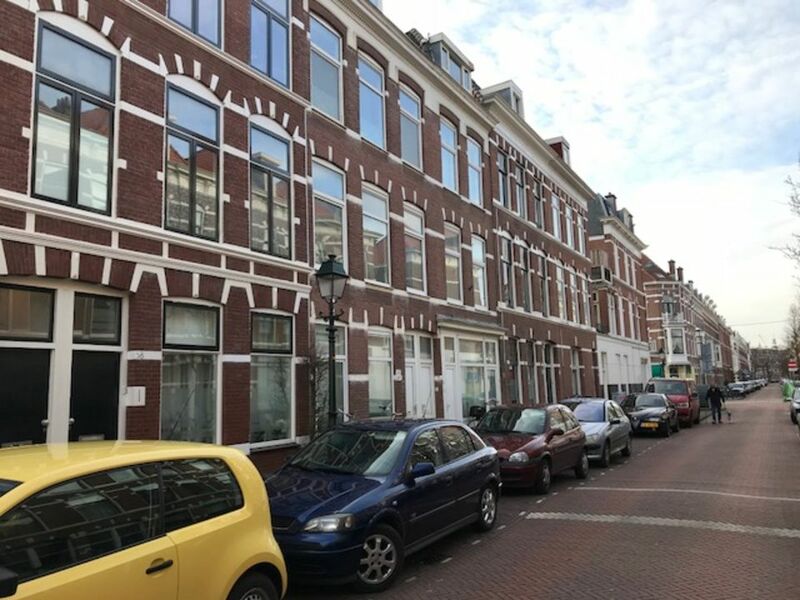 Situated in nice area near public transport and shops of the Reinkenstraat and Weimarstraat. City centre easy to access. Open Kitchen with cooker, cooker hood and fridge. Small lovely apartment in great neighbourhood. Double glass windows. Laminate floor. In the building a community washing machine available. Internet is arranged between tenants and cost € 6,= a month. Rent: € 675,00 including gas, water and electricity.